The Living Learning Program at UK recognizes that college students learn both in and out of the classroom. Living Learning Communities and Residential Colleges offer students the opportunity to live and learn alongside students who share common interests. These environments offer special residence hall programming and opportunities to interact with UK faculty and staff who are affiliated with the Living Learning Program. 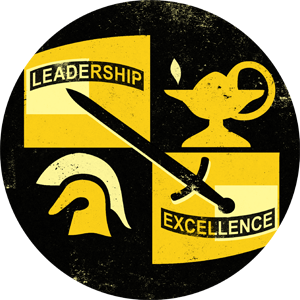 The Army ROTC Living Learning Community is for Cadets wanting to enhance their ROTC Leadership Training. It builds strong relationships with fellow Cadets, mentors, and leaders. Cadets will participate in physical training, social opportunities, and share common courses. All Four-Year Army ROTC scholarship students are encouraged to participate and reside in the Army ROTC LLC located in Blanding Tower. To learn more about this exciting opportunity go to the UK LLC website.